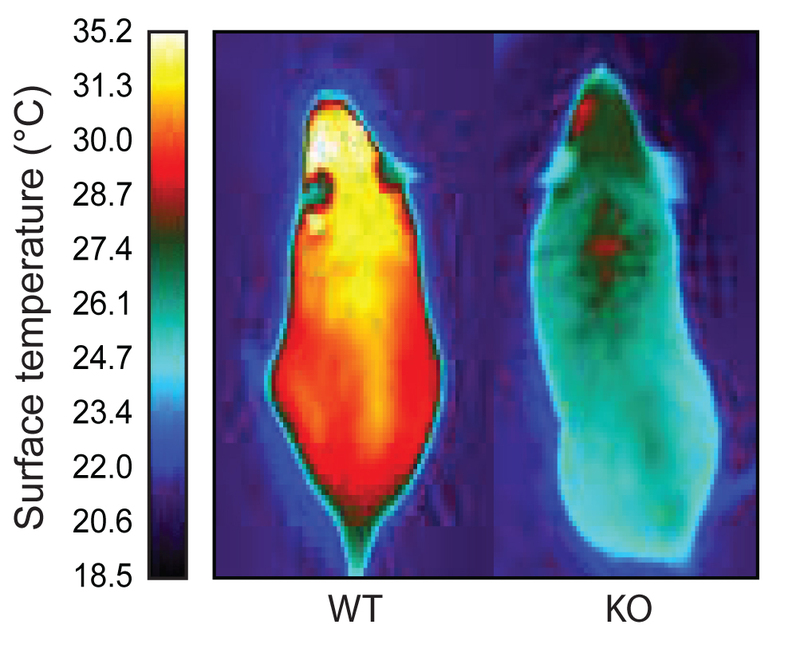 LA JOLLA—While most fat cells in the human body store energy, everyone has a small subset of brown fat cells that do the opposite—burn energy and generate heat. 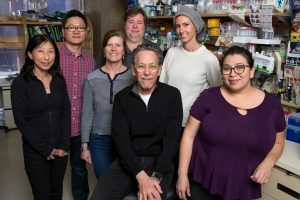 Now, Salk researchers have discovered how the molecule ERRγ gives this “healthier” brown fat its energy-expending identity, making those cells ready to warm you up when you step into the cold, and potentially offering a new therapeutic target for diseases related to obesity. The paper appears in Cell Reports on March 13, 2018. 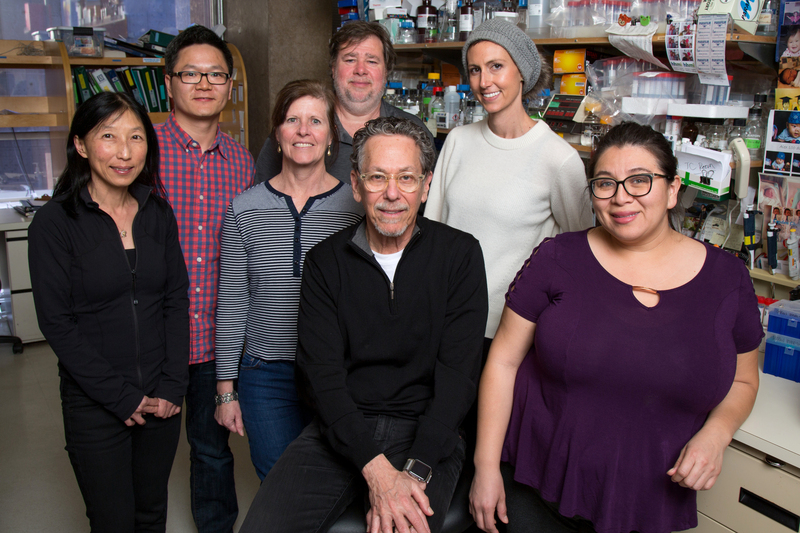 In the new work, Evans’ group focused on estrogen-related receptor gamma (ERRγ), a gene that is active at high levels in brown fat cells. Since the ERRγ gene codes for a protein that can travel into the cell nucleus and directly control the expression of other genes, the team also probed which genes were mediated by ERRγ in brown fat cells. They pinpointed a number of genes already known to be important in brown fat, but which hadn’t been specifically linked to ERRγ in the past. The group is planning future studies that look at the effect of activating ERRγ in white fat cells—which they suspect could make some white fat resemble brown fat, and potentially help treat obesity and diabetes. 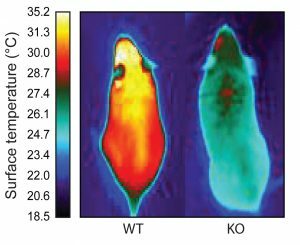 They also want to study whether the role of ERRγ in the brown fat of humans is the same as what they’ve observed in mice.